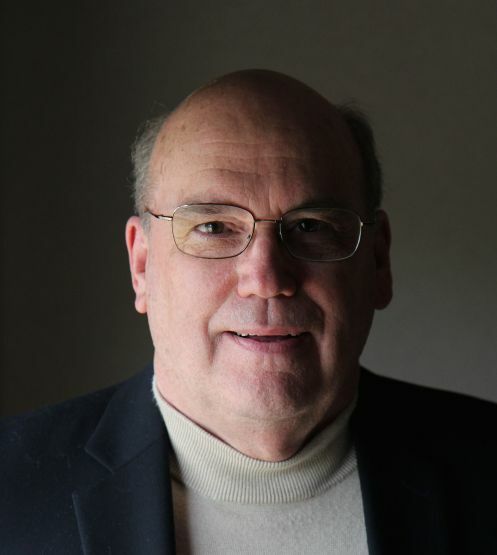 Many contemporary Christian movements hark back to Riale’s thesis, if not his writings. Like moderns, he quoted from then-contemporary secular works to buttress his arguments. Quibble: Understandable that Riale quotes from the King James Version of the Bible, less excusable that he occasionally writes as if he lived in the seventeenth century. At first glance, this book is written for a narrow, specialized audience: Christians who have suffered a tragic loss. Actually, it is intended for those who have or will suffer a tragic loss: all of us. Lusko lost a kindergarten-aged child just before Christmas. Your loss may not be so dramatic as his, but you have or will suffer, too, and you will discover him to be a kindred soul. Non-Christian readers may struggle with the Biblical point of view and vocabulary, but many will find solace in these pages. Lusko is a preacher; it shows in his rhythms and alliterations, and his digressions. Forgive him and keep reading. One of the best books on this vital and often controversial topic. (I may lower my ratings on other similar books because this is so much better.) If you only read one book about the theology and practice of the indwelling Spirit of Christ, read this one. An excellent modern compilation of teachings of this famous early twentieth century faith healer. He acknowledges the controversy, even among Christians, and addresses it head-on. He included many notarized testimonies and details so a reader of that day could verify his claims. (Apparently he was even investigated–and exonerated–by the Better Business Bureau.) Because it is drawn from sermons, articles and pamphlets from 1910 to 1930, it is inevitably repetitive. A rousing call to replace the Pharisee-ism of modern Christianity with the freely-given grace of God. Easy to read and understand. Filled with short, pithy thoughts to break our religious bonds and free us to love God and our neighbor. An excellent resource for Christian living. 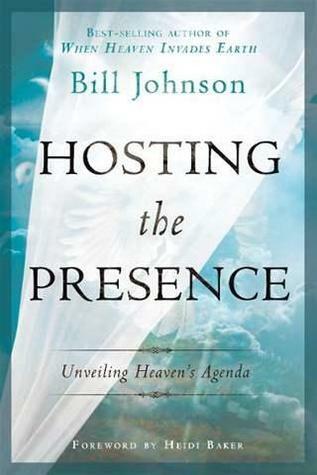 Johnson challenges believers to new levels of surrender and relationship with God. Well presented. Logical and forceful. The second half lacked the punch of the first. It’s as if he ran out of message before he had filled the page goal but kept writing. 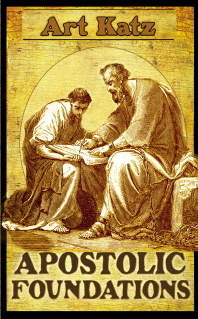 Remember the “apostolic and universal” phrase in the old creeds? Well, it meant something. Katz explains what and challenges us to apostolic living. Prepare to see yourself, your pastor, your congregation in an unflattering mirror. Brutally honest, yet encouraging. Well-written, if slightly archaic language. Katz died in 2007, but writes like people spoke fifty years ago. As is true of the best books I’ve read, as soon as I finished it, I flipped back and started again (with highlighter in hand).